Mr. Clint Cuffle is a Project Manager and Lead Design Engineer for civil engineering design, permitting, and construction management for a number of multi-disciplined projects for both the private and public sector. 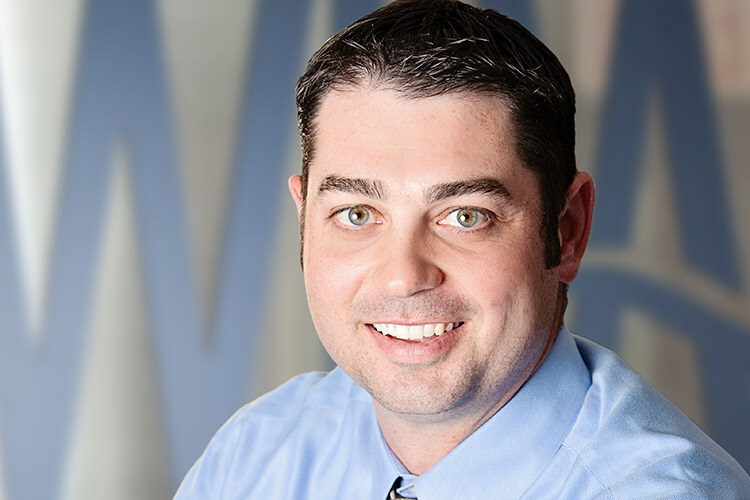 Mr. Cuffle has been with WRA since 2004 and is experienced in all aspects of site engineering, including surface water system design, plan design and preparation, and project management for industrial, commercial, residential and recreational development projects. General design components in a typical project include grading, drainage, floodplain control, water, sewer, reclaimed water, pavement, roadway design, and construction management. He is currently a registered professional engineer in the states of Florida, Alaska, and North Carolina with pending applications in other states throughout the southeast. Prior to WRA, Clint was the captain on the Men’s Basketball team at the University of Evansville where he earned his BS degree in Civil Engineering. Furthermore, he was selected as a first team and second team Division I Academic All American his junior and senior years at the University of Evansville. While at WRA, he furthered his education by obtaining a Master’s Degree in civil engineering at the University of South Florida in 2008.